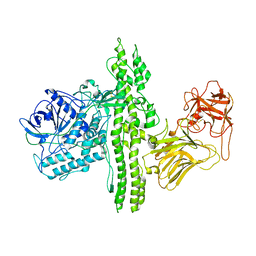 Authors: Gu, S., Rumpel, S., Zhou, J., Strotmeier, J., Bigalke, H., Perry, K., Shoemaker, C.B., Rummel, A., Jin, R.
Cite: Botulinum neurotoxin is shielded by NTNHA in an interlocked complex. 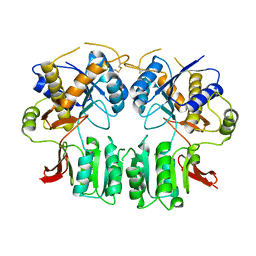 Authors: Gu, S., Kelly, G., Pickersgill, R.
Cite: Solution Structure of Homology Region (HR) Domain of Type II Secretion System. 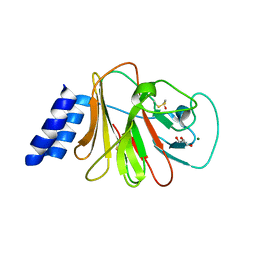 Authors: Gu, S., Deery, E., Warren, M.J., Pickersgill, R.W. 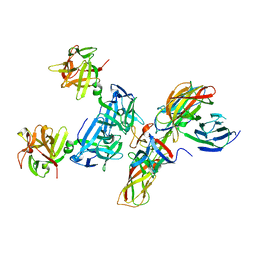 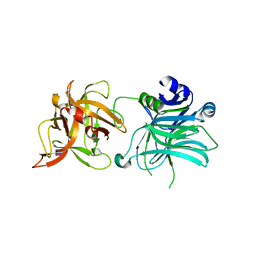 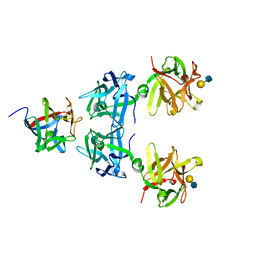 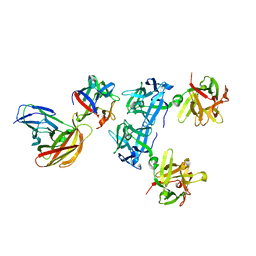 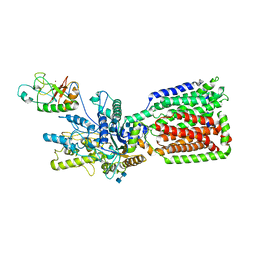 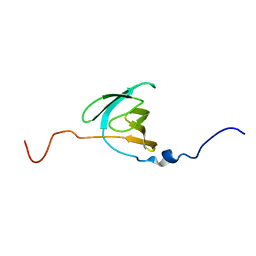 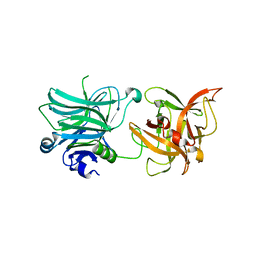 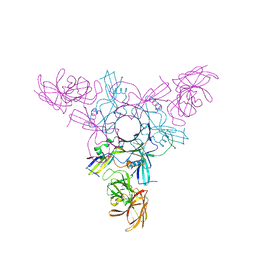 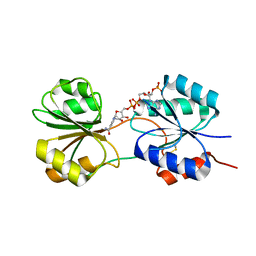 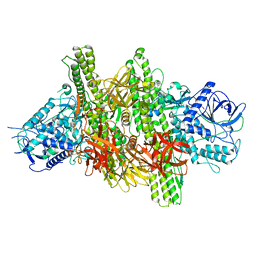 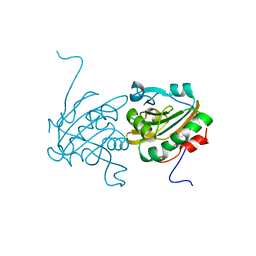 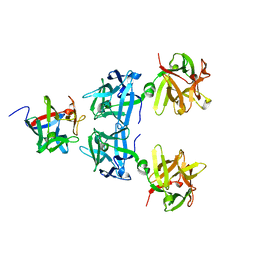 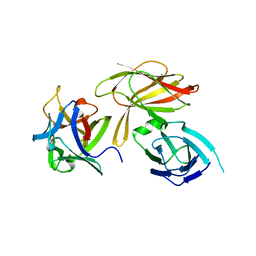 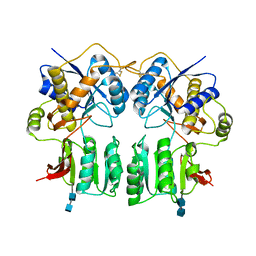 Cite: Crystal structure of CobK reveals strand-swapping between Rossmann-fold domains and molecular basis of the reduced precorrin product trap. 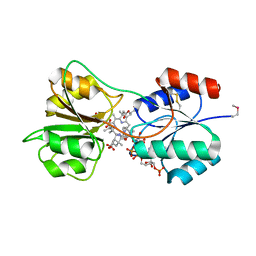 Authors: Gu, S., Pickersgill, R.W. Authors: Adams, E.J., Gu, S.
Cite: Phosphoantigen-induced conformational change of butyrophilin 3A1 (BTN3A1) and its implication on V gamma 9V delta 2 T cell activation. 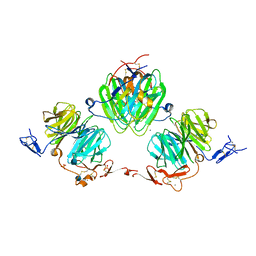 Authors: Strotmeier, J., Gu, S., Jutzi, S., Mahrhold, S., Zhou, J., Pich, A., Bigalke, H., Rummel, A., Jin, R., Binz, T.
Cite: The biological activity of botulinum neurotoxin type C is dependent upon novel types of ganglioside binding sites. 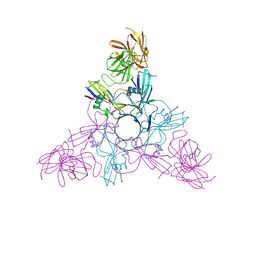 Authors: Jin, R., Singh, S.K., Gu, S., Furukawa, H., Sobolevsky, A., Zhou, J., Jin, Y., Gouaux, E.
Cite: Crystal structure and association behaviour of the GluR2 amino-terminal domain. 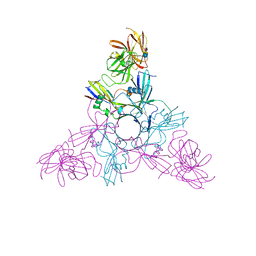 Authors: Jin, R., Zong, Y., Yao, G., Gu, S.
Cite: Crystal structure of the glutamate receptor GluA1 N-terminal domain. 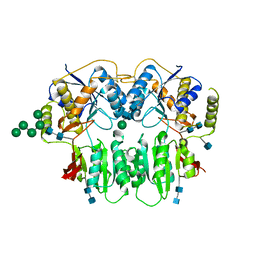 Authors: Zong, Y., Zhang, B., Gu, S., Lee, K., Zhou, J., Yao, G., Figueiedo, D., Perry, K., Mei, L., Jin, R.
Cite: Structural basis of agrin-LRP4-MuSK signaling. 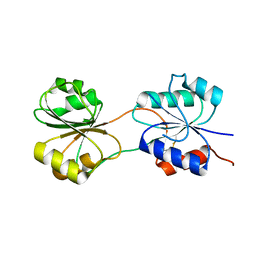 Authors: Liu, M., Wang, F., Qiu, R., Wu, T., Gu, S., Tang, R., Ji, C.
Authors: Lee, K., Gu, S., Jin, L., Le, T.T., Cheng, L.W., Strotmeier, J., Kruel, A.M., Yao, G., Perry, K., Rummel, A., Jin, R.
Cite: Structure of a Bimodular Botulinum Neurotoxin Complex Provides Insights into Its Oral Toxicity. 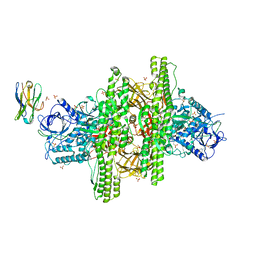 Authors: Lee, K., Zhong, X., Gu, S., Kruel, A., Dorner, M.B., Perry, K., Rummel, A., Dong, M., Jin, R.
Cite: Molecular basis for disruption of E-cadherin adhesion by botulinum neurotoxin A complex.